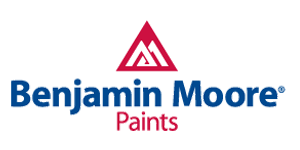 Benjamin Moore’s Regal Select Interior has been a trusted brand for more than 50 years. 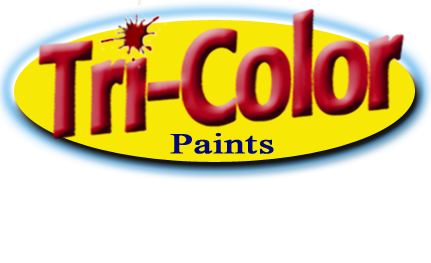 Now infused with the latest technology from Benjamin Moore’s proprietary Gennex colorant and a new high-performance resin, Regal Select paint applies easily and smoothly for beautiful results every time you paint. Benjamin Moore’s Regal Select Exterior is a premium waterborne acrylic paint offering optimum coverage for added protection and durability in fewer coats. It delivers the classic application and superior performance you expect from the Regal name for your exterior jobs.